Graham joined MPE Partners in 2016 as a Principal and was promoted to Partner in 2018. He currently serves as a director of DreamLine and previously served on the board of Polytek Development Corp. Prior to joining MPE, Graham worked closely with and served on the boards of several family- and entrepreneur‐owned companies. Prior to joining MPE, Graham was a Vice President at Windjammer Capital. Prior to that, Graham was a Principal at Sentinel Capital Partners and a Vice President at H.I.G. Capital, both private equity firms focused on entrepreneurial lower middle market companies. 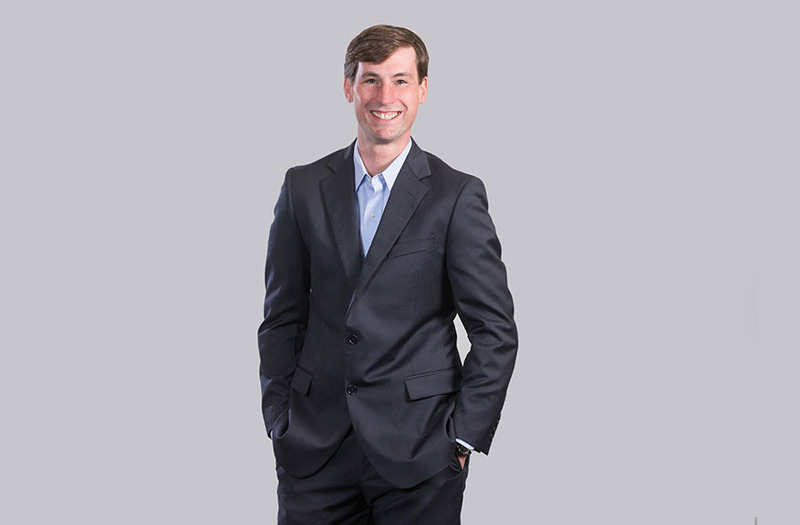 Graham began his career at Bowles Hollowell Connor & Co., a middle market investment bank.